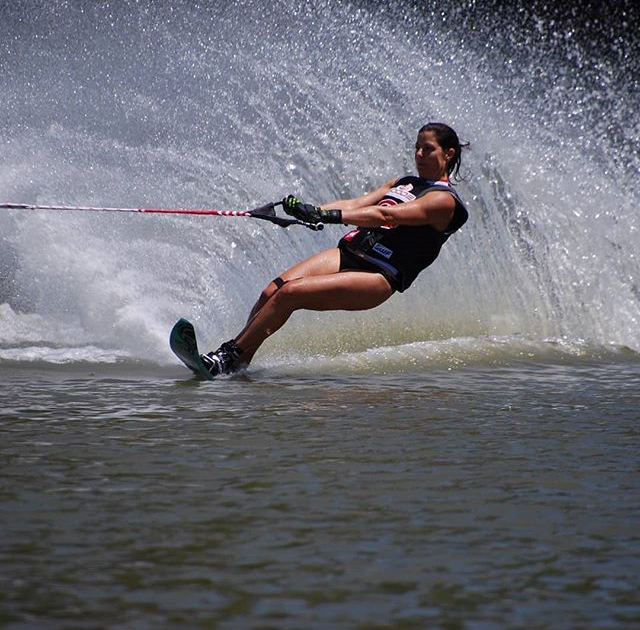 The 2018 Senior World Water Ski Championships kicked off Tuesday at Miranda’s Ski School in Santiago, Chile. Five Canadian athletes competed in the Men’s and Women’s Slalom Prelims. Kathy Phillips scored 2.00/52/14.25 in the 55+ Women’s Slalom Prelims. 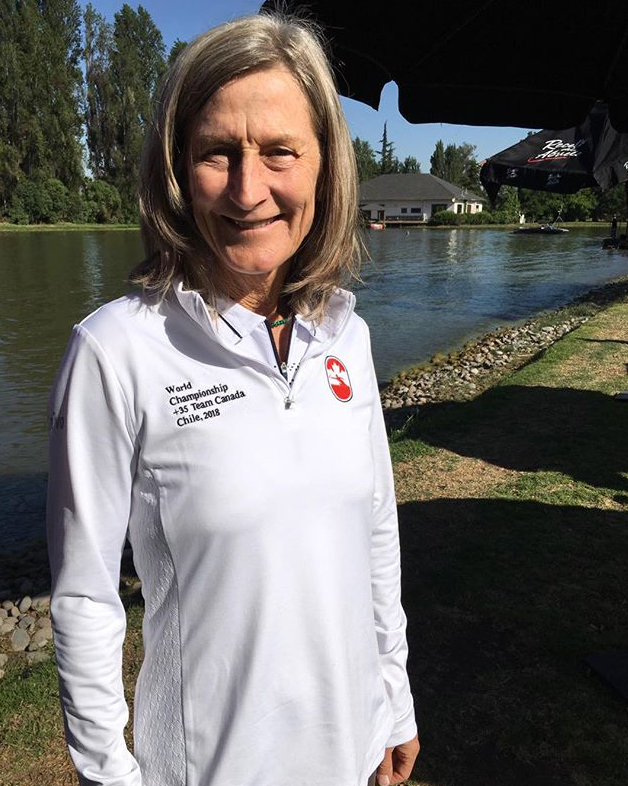 Congratulations Kathy on representing Canada in Chile! Wendy Boudreau Durigon competed in the +45 Women’s Slalom Prelims. Wendy scored 2.00/55/14.25. Great skiing Wendy and congrats on your first Worlds event! Bob Wink placed 8th in the 45+ Slalom Prelims. Wink scored 3.00/55/11.25 moving him to the finals on Saturday. Congratulations Bob! 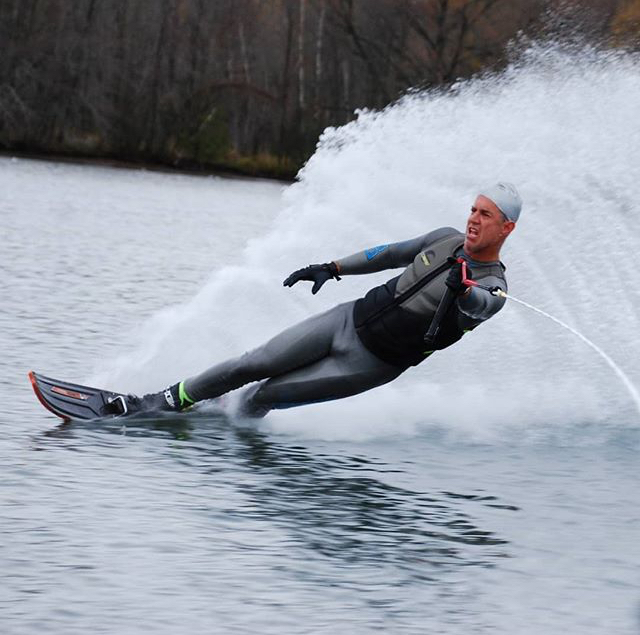 Mike Collombin and Todd Johnson competed in the Slalom Prelims in the 45+ Division. There were 26 skiers with only the top 10 making the Finals. Congratulations to both Mike and Todd for skiing well and making the Finals on Saturday.